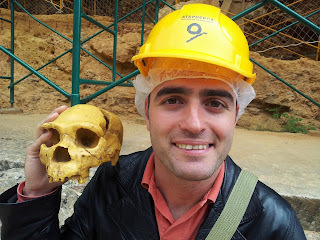 Atapuerca, a major archaeological site close to Burgos (a 40 minutes drive from the Basque Country border) has been yesterday the scenario of a capital scientific discovery. The oldest mitochondrial DNA complete sequence that has been recovered from a bone. This sequence, with 400.000 years old is the oldest human DNA sequence recovered ever. A great discovery from this site in Burgos.